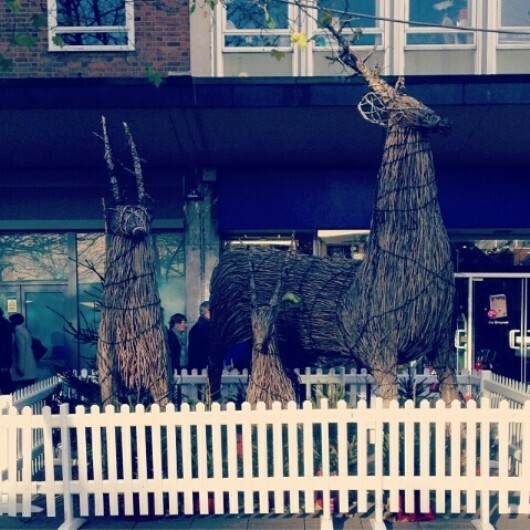 The festive season is in the air in Solihull. 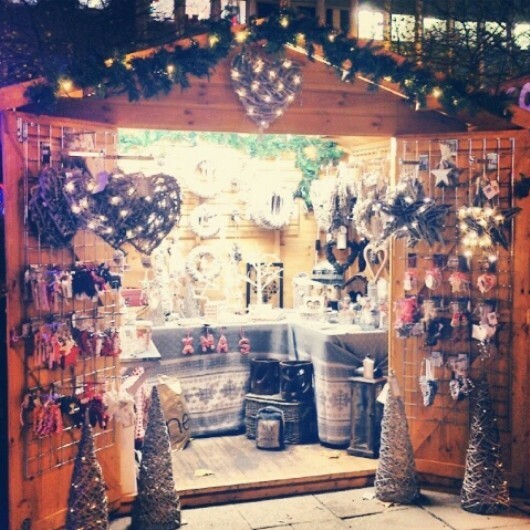 Instead of venturing into the city centre for a somewhat squashed experience, if you're local, pay Solihull's Christmas Market a visit. I'll be heading to Touchwood to start my gift buying I'm so delighted that Solihull's Christmas market is starting. I've only been to the Solihull festive market once, and that was about four years ago, when shopping was becoming on a little bit fantastic. It was a brilliant day out with my best friend. Even though neither of us are local to Solihull, it's a worthwhile 15 minute car journey from the city centre, or 15 minute train trip. The market is open for an extra four days compared to the German market - until the 22nd of December; you can squeeze in last minute buys just before Christmas day. Expect the usual spread of toys, crafts and gifts. 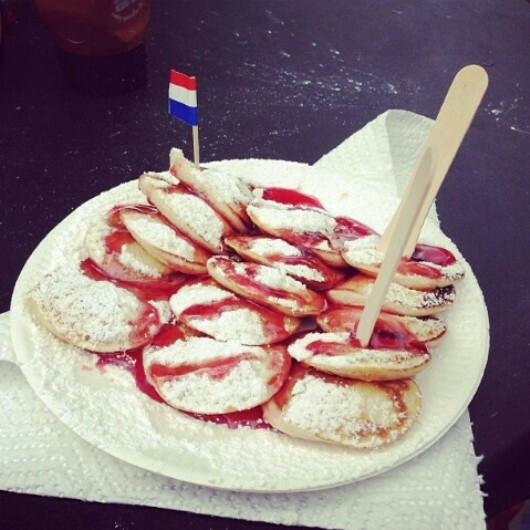 And of course, plenty of festive food and Glühwein. When: Monday to Wednesday 10am-7pm Thursday, Friday and Saturday 10am - 8pm. Sunday 10am - 5pm.